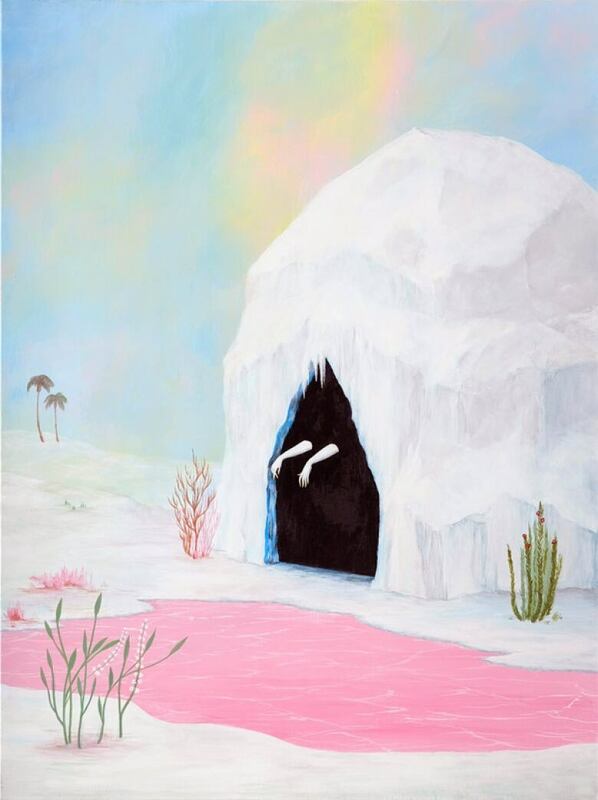 For Rebecca Chaperon, painting is a meditative practice that lasts beyond the time she spends with a brush in her hand. For Vancouver painter Rebecca Chaperon, painting is an escape — and she definitely doesn't see that as a bad thing. "Escapism, sometimes that can have a negative connotation, but I look at it as: if you don't have some of that space for yourself, existence is so much tougher. So you have to give yourself some escape or oblivion." "You can't be on 24 hours a day." For Chaperon, painting is a meditative practice that lasts beyond the time she spends with a brush in her hand. 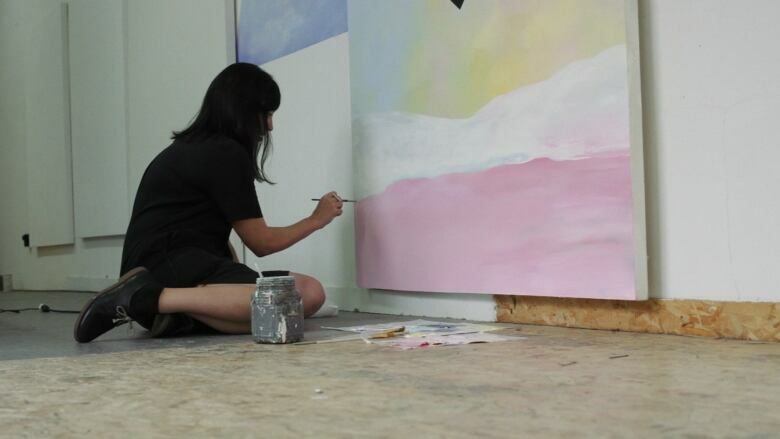 "Say I'm doing a bunch of paintings and I'm working on these gradients that are really soft. As I'm walking home from the studio, I might just be really attuned to all the gradients that I'm seeing." "It's almost like I'm still painting in my mind." See more of Rebecca Chaperon's work below or on her Instagram.